How To Try The Red and Silver Glitter Polish Nail Art? 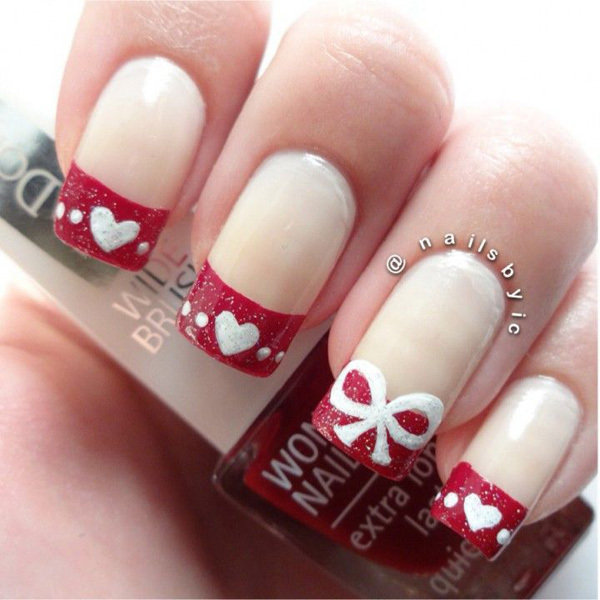 How To Try The White and Red Laces Christmas Nail Art? How To Try The Red and White Polka Dot Christmas Nail Art?